This week in Photography we were able to experiment with the studio setup. We used a Soft box, a Reflector and a lighting umbrella to attempt different effects with a still life set up. We were able to adjust various elements of the light, changing the intensity of the light. Developing our understanding of what light does and forcing us to adjust the Camera's settings in order to get the best effects from the lighting setup. 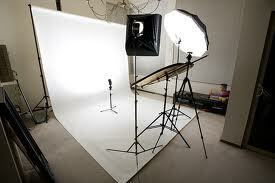 We also learnt how to set up the studio at what each lighting setup is for. David Royston Bailey, CBE (born 2 January 1938) is an English fashion and portrait photographer. "The first half of the 20th century belongs to Picasso, and the second half is about photography. They said digital would kill photography because everyone can do it, but they said that about the box brownie in 1885 when it came out. It makes photography interesting because everyone thinks they can take a picture." 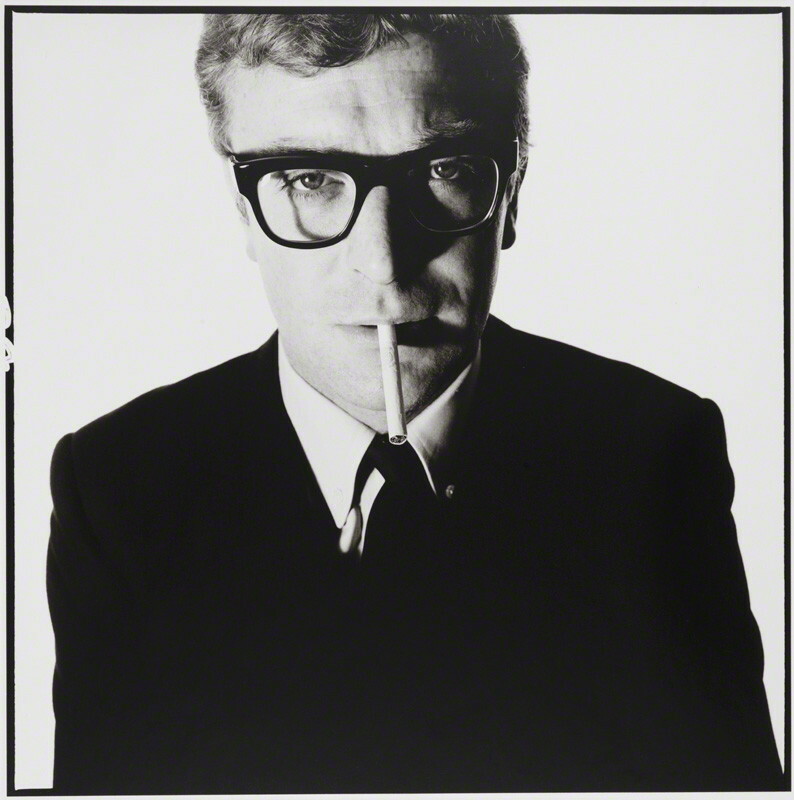 In this image, Michael Caine stands leaning into the camera. There is a sharply contrasting shadow falling across his features, this makes his features stand out and feel more masculine. This also gives a feeling of good and bad personalities. ​His neat suit, hair and glasses are in juxtaposition to the unlit cigarette. The darkness of his suit, tie and glasses add heavy contrast to the image, creating positive and negative space of almost 50/50. There is a leading line that flows from his tie through his cigarette, nose to the dimple in his forehead, this runs at a 90 degree angle to the bridge of his glasses. Finally his eyes glitter with light and menace. His calm, cool eyes view us as we view him making you feel uncomfortable.